DISCLAIMER: Please note that while every effort has been made to ensure the accuracy of the information on our web site, errors may occur. Occasionally there may be input errors to specifications and or advertised prices. We reserve the right to change or amend the vehicle details advertised as the errors are notified. We always endeavour to advertise with total accuracy. Availability, specification and price are not offers capable of becoming legally binding. Do not rely entirely on vehicle information. Please disregard the mileage unless it is verified by an independent mileage search. 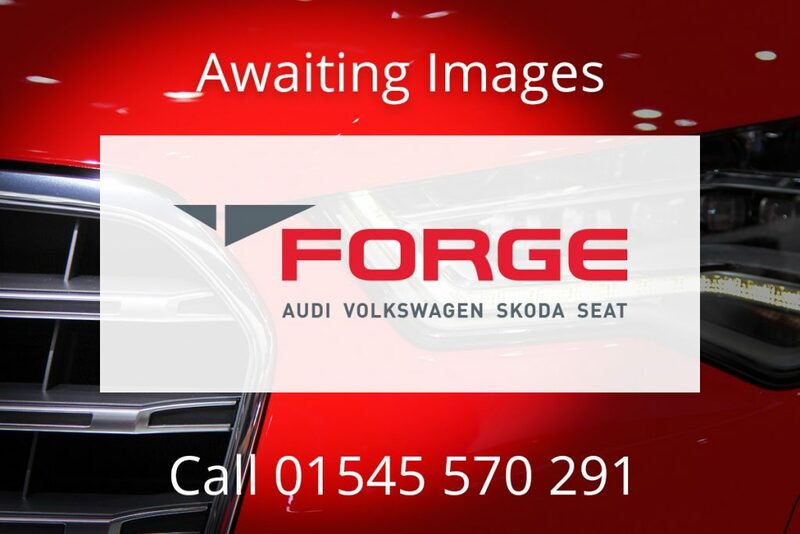 Forge Aberaeron are not obliged to supply any of the items on the web site at the prices indicated or at all. All vehicles featured are not necessarily as illustrated. 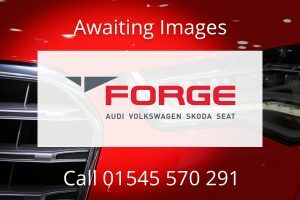 T. Lloyd Jones Forge Aberaeron Limited is an Appointed Representative of Automotive Compliance Ltd, which is authorised and regulated by the Financial Conduct Authority (FCA No 497010). Automotive Compliance Ltd’s permissions as a Principal Firm allows T. Lloyd Jones Forge Aberaeron Limited to act as a credit broker, not as a lender, for the introduction to a limited number of finance providers and to act as an agent on behalf of the insurer for insurance distribution activities only.